Rocky Ridge Whitetails is a family owned operation and has started breeding whitetail deer in 1997 and is consistently working at improving the quality of the whitetail and mule deer with putting a lot of thought and emphasis into genetic selection for antler size and characteristics and herd health. Rocky Ridge Whitetails has received 72 awards to this date at the DBC Golden Buck and NADeFA antler scoring contests. Rocky Ridge Whitetails also currently raised the World Record 1 year old whitetail and the World Record 3 year old whitetail. Rocky Ridge Whitetails genetics are known as some of the largest early maturing consistent genetics in North America. Quality comes before quantity at Rocky Ridge Whitetails and they have a relatively small herd for the amount of large bucks coming off there farm with fawning out between 35 to 50 does each year on there farm. Rocky Ridge Whitetails has a variety of typical and big frame nontypical genetics to choose from. 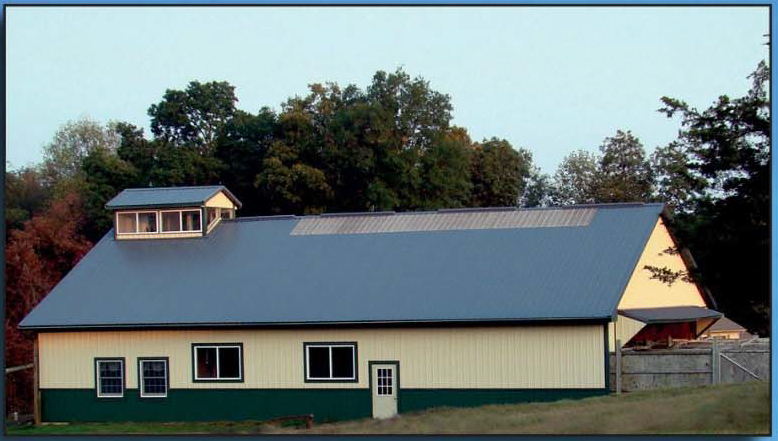 In 2018 Rocky Ridge Whitetails also has established some new partnerships with whitetails at a few different deer farms in Texas, Michigan, New York, and Pennsylvania. Contact us if you are looking for does and bucks from Rocky Ridge Whitetails genetics in these states as well as other states that accept deer to be imported into there state. Rocky Ridge Whitetails also started raising a few Mule Deer in 2016. Rocky Ridge Whitetails believes genetics is the number 1 key to raising large antlers and you also need a well balance nutritional diet and herd health to reach there full genetic potential. Rocky Ridge Whitetails genetics are making a tremendous impact in the deer farming industry with not only award winning typical and big frame nontypical antler sizes but also 226K and 95H genotype genetics. Rocky Ridge Whitetails number one goal is honesty and integrity. 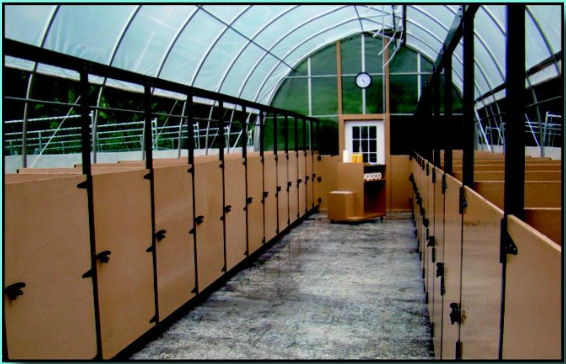 Rocky Ridge Whitetails has a state of the art bottle feeding facility and deer handling facility to live load your deer with no tranquilization needed. 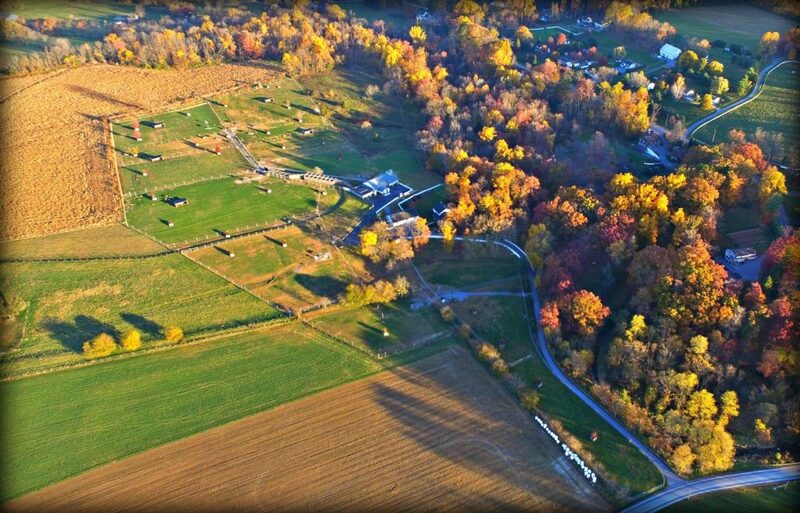 Rocky Ridge Whitetails has 2 breeding facilities in Lancaster County, PA about 1/2 mile apart.